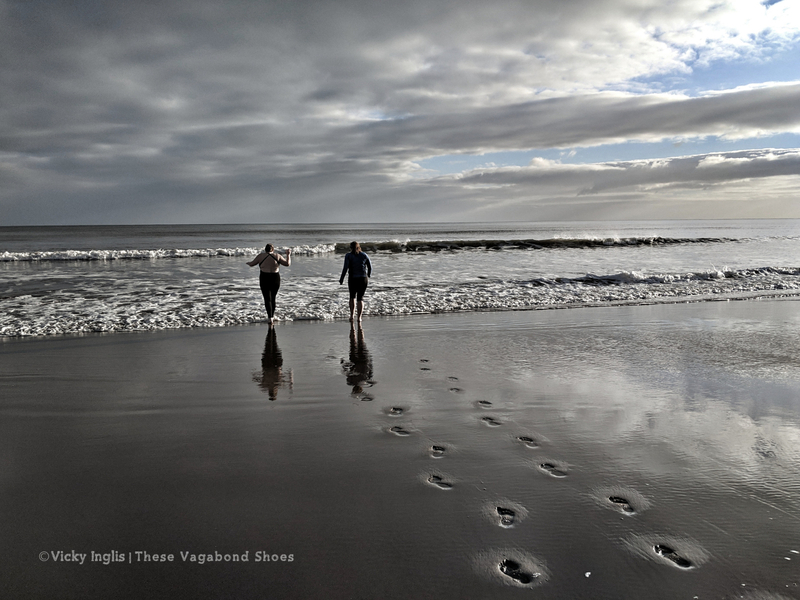 sick not weak – These Vagabond Shoes. 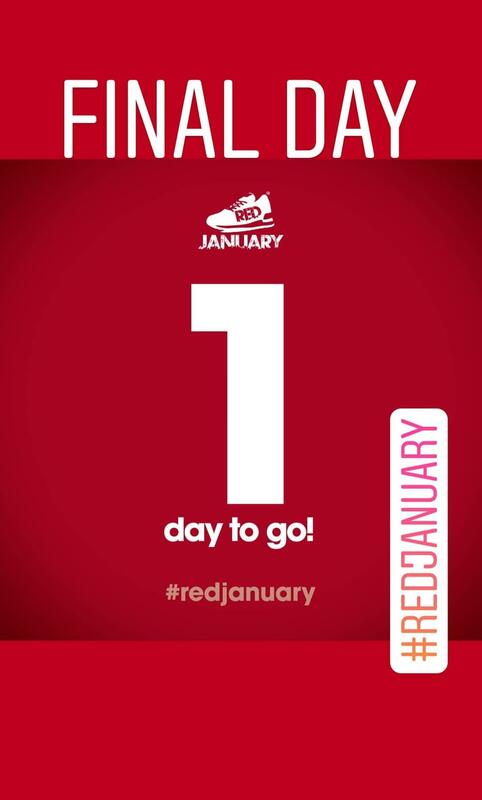 At first, RED January (Run Every Day), sounded like a ridiculous challenge; who can run every day for a month? (How far do I have to go to count?) Who actually wants to? But I really wanted something to kickstart my year, and needed something to give myself a bit of a boost through a difficult time of year. Really it’s Do Something Every Day January, which doesn’t sound nearly as big or as scary. The flexibility of the challenge let me set my own targets, such as being physically active outdoors for at least 15 minutes every day, and explore activities other than running to contribute to my goal. 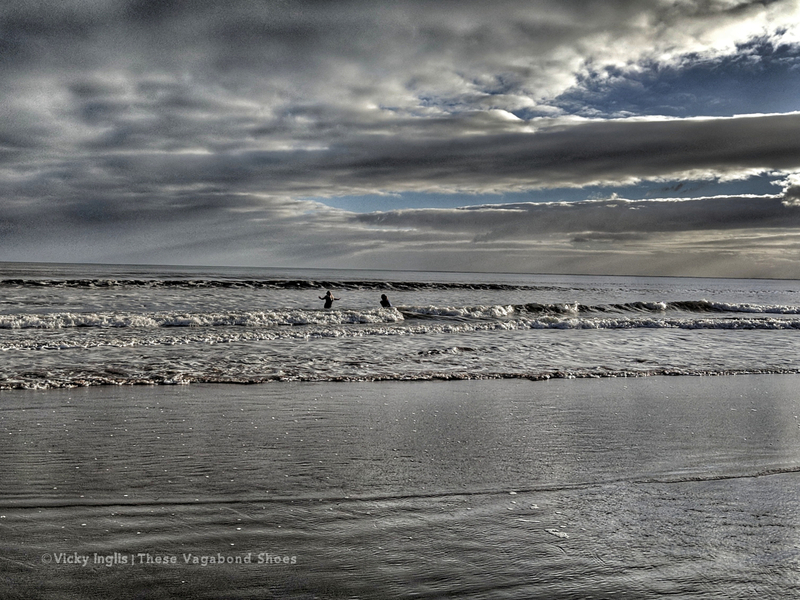 It was just a quick dip, but my feet did leave contact with the sand, and a few swimming strokes occurred. I was really starting to enjoy it. Even the night runs in the rain. 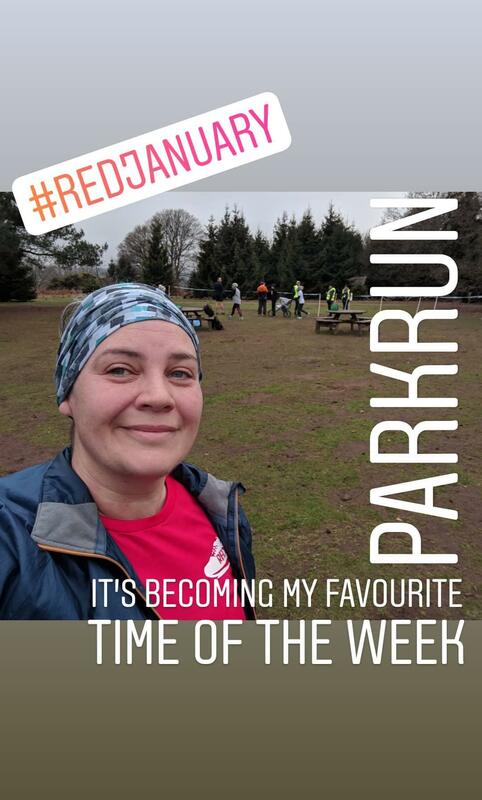 Checking off the days in my calendar gave me a real kick*, and I began looking forward to parkrun on Saturday mornings (there’s a little smug feeling you get from running first thing in the morning and knowing you don’t need to do anything else for the rest of the day). *And it also helps make you feel like you’ve accomplished something with your day, even if all it was was a walk around the park. Crisp, frosty mornings on the best days of winter. I much prefer trail running outdoors to being indoors on a treadmill. I think the fresh air and sunlight is just as beneficial as the activity. 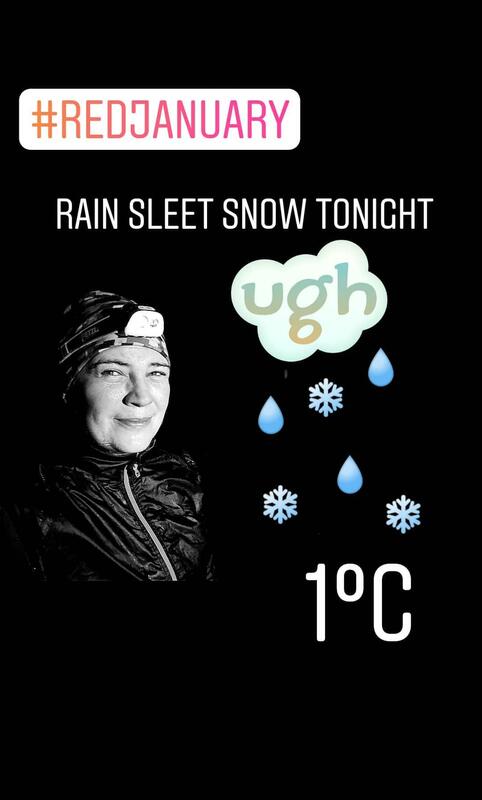 Winter weather was the biggest factor in the challenge, followed by dark evenings, making it difficult to summon the motivation to go outdoors at times. However, I would feel a buzz afterwards, from that rush of endorphins, followed by a sense of calm and relaxation, and that’s what I tried to focus on. I found some of the runs mentally tough, had heavy legs that made things hard going, and felt a few aches and pains over the month. But tiredness from running and fresh air has helped me to sleep much better, which also helped with my mood. One of the best aspects of the challenge is the community feeling created through social media. 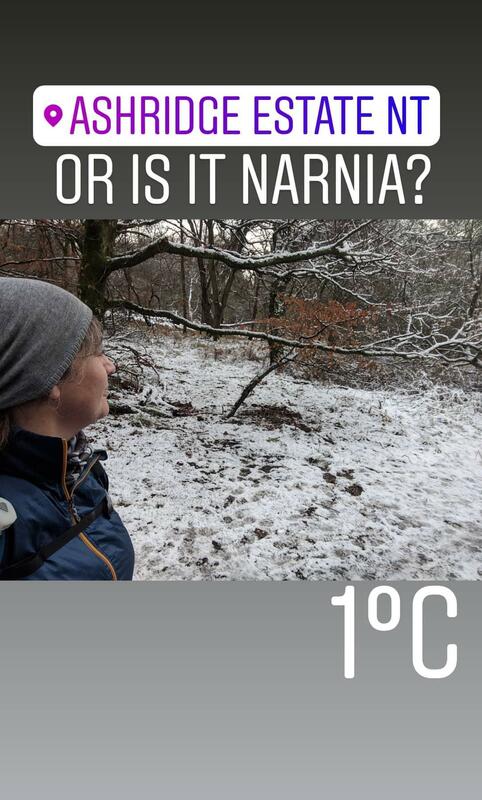 REDers connect through the #REDJanuary hashtag and provide each other with encouragement to get active, or just the safe space to unload and work through thoughts and emotions weighing on them. 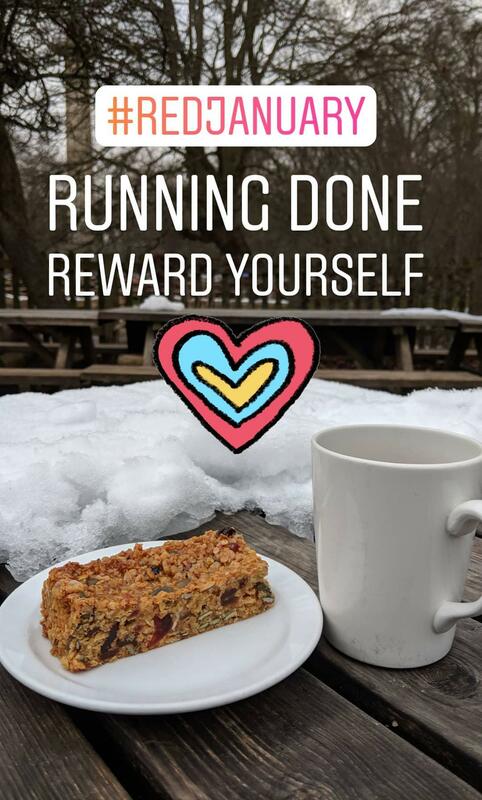 On the sleety, soggy winter evenings when the sofa was far too tempting, posts on Twitter and Instagram would give me the motivation to move. 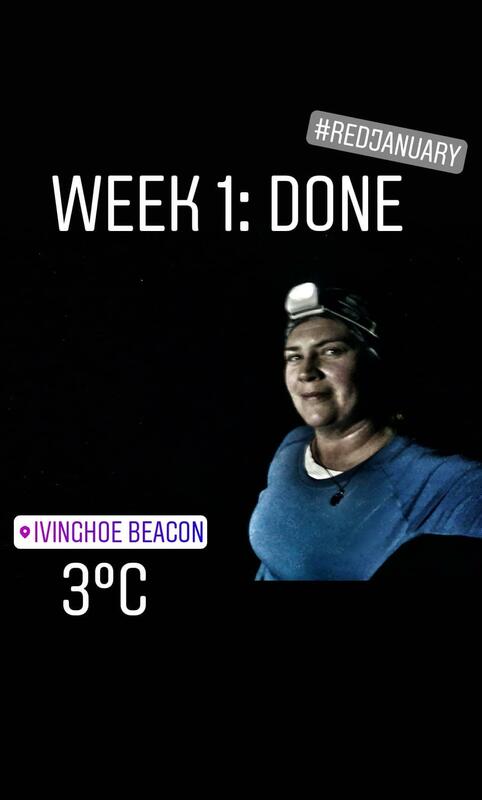 Seeing pictures of others, soaked, mud-covered, sweaty, or reading their stories of feeling much too down, or anxious to go out, but still going anyway, helped me to go too. 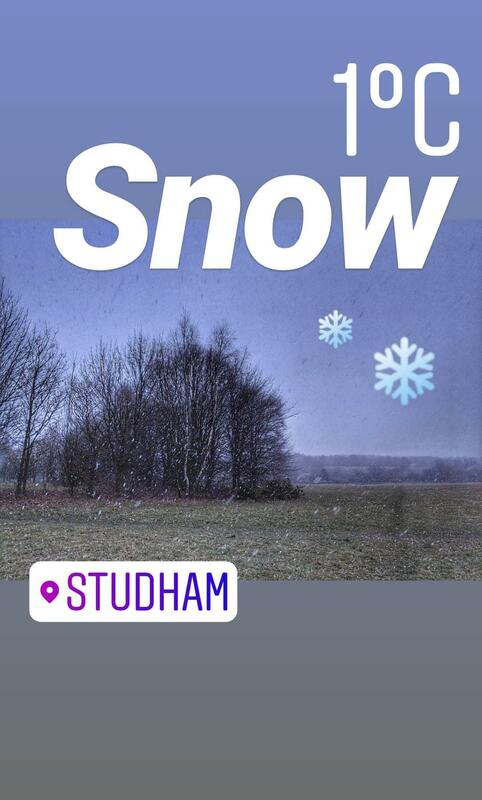 The best bit about running through the snow was coming home, taking a long, hot shower to warm up again, and putting on pyjamas for the rest of the day. Open water swims: just one! While all charity challenges are about raising funds vital to continuing their work, for Mind, working on mental health, it’s just as important to raise awareness. Getting people talking, opening up the conversation about mental health, and removing the stigma that pushes people into hiding conditions. My fundraising target was just small, but January is a tough month for many, so I’m so grateful for everyone who donated to the cause. And so happy to say that I met the target!